There are so many careers out there, that it’s hard to know which one is right for you. 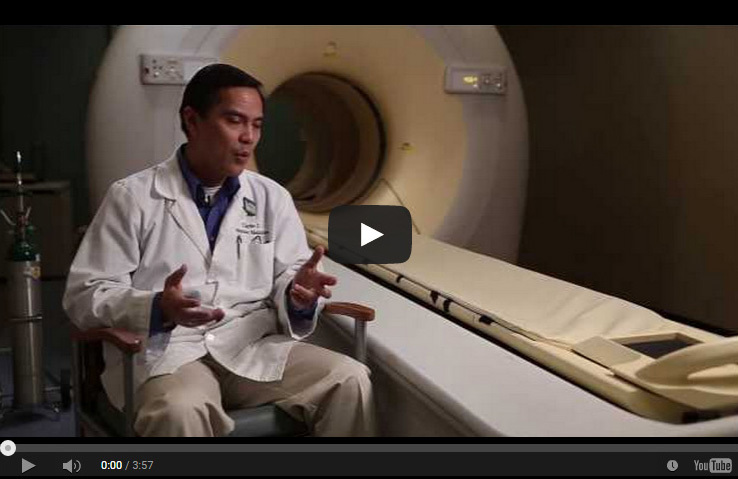 These videos were made to help you explore different areas in the health care system. We asked working professionals to tell us the positives and challenges of their job, what type of person fits best in their career, and what makes it all worth it at the end of the day. For more information on this and other careers offered at Loma Linda University, please visit explore.llu.edu.